This week saw the launch of new promotional and media material for the renowned Wynyard Golf Club and the famous Wellington Course. 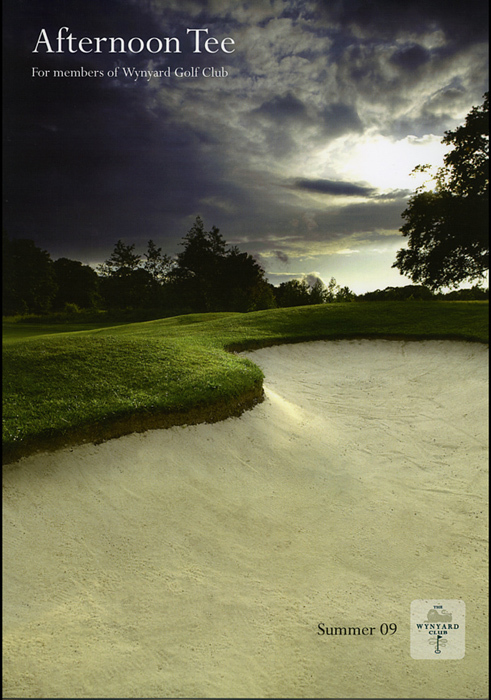 Recently Ambient Life photographer Tim Wallace worked with the clubs marketing department to help capture the essence of what makes the Wellington course and indeed the club itself such a special place to visit. The feedback from the clubs members and the directors of Wynyard has been extremely positive, so much so that Ambient Life was recently asked to supply a number of large format prints which now hang proudly in the club itself and in the prestigious Wellington Restaurant. Over the next few weeks members will also be receiving a new brochure for the club featuring the new material that Tim has produced.